Parakustiks #1 was conceived as give-away for the subscribers with issue #82 of Bad Alchemy fanzine. 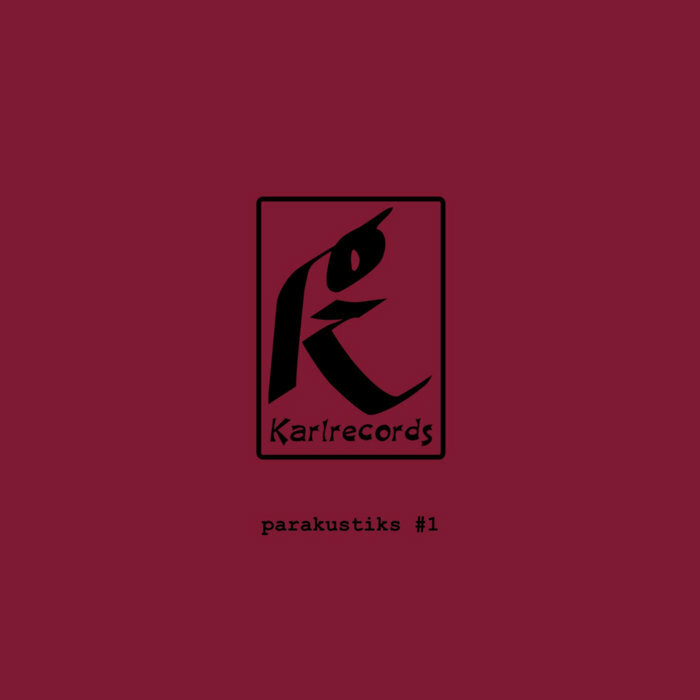 Besides offering a representative selection of (nearly) all Karlrecords releases + artists the compilation also features exclusive tracks by Hans Castrup and our friend Phaerentz who has released several critically acclaimed albums so far. Available as free download (donations welcome) and a strictly limited edition CDr.